It's a common scenario: You create a website for your business and choose a Web hosting company that promises to meet your needs for space, bandwidth and customer service, but over time, you become increasingly frustrated as your business Web hosting company fails to meet your needs. Just like a family that's outgrown its starter home, your business now needs a new Web hosting company to call home. You may be reluctant to make the move to a new Web hosting provider, as you anticipate the headaches that lie ahead – especially costly Web hosting downtime. Luckily, you don't have to feel stuck with a Web hosting provider that is not meeting your needs. By following a 7-step plan for changing your business Web hosting company, you can move your website with minimal downtime. When you switch to a new Web hosting company, the possibility of problems always exists. Give yourself a safety net by backing up your website. To do this, use your chosen Web development tool (such as Frontpage®) to download all current files used in your website – graphics, HTML files, etc – to a local computer. Don't rely on your memory when changing to a new Web hosting provider – take the time to record important information that you'll need when you make the move. This includes details such as security settings, email boxes and software and configuration information. Want to make sure you never have to change your business Web hosting company again? Take your time selecting a Web hosting provider that can meet your needs now – and in the event of future growth. Look for a Web hosting company with an uptime guarantee, and make sure that their server can support everything that you are running on your site. When you find a Web hosting provider, create an account - but don't close your old one just yet. Changing to a new Web hosting provider doesn't just affect you, but your visitors as well. This is especially true for ecommerce websites whose visitors may panic upon not being able to find a website from which they recently placed a purchase. By giving visitors prior warning – and perhaps alternate contact information – you can ease the transition. It's best to load your website with your new Web hosting company before dealing with your domain name change. You can do this by loading all your site's files to the IP address provided by the Web hosting company. Update your domain name information with the name server information of your new Web hosting company. If your business Web hosting company is also your domain name registrar, this will be very simple. However, if your domain name is registered elsewhere—or you are not registered as the administrative contact – it will require more effort. Once a change has been initiated, it will take up to 2 days for domain propagation to take place – or, in simpler terms, for DNS servers across the Web to "get the message" that your website now lives on a different server. Once the domain name propagation period has passed, you can test for issues and -- once you feel confident that everything is in place -- close your account with your old Web hosting provider. 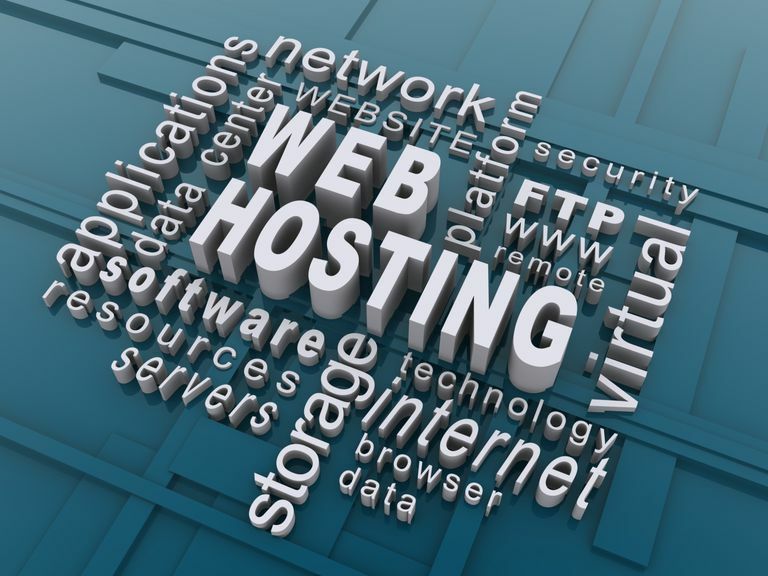 While changing your Web hosting provider requires planning, it doesn't have to be stressful. By following seven simple steps, you can move to a new Web hosting company that meets your business Web hosting needs.